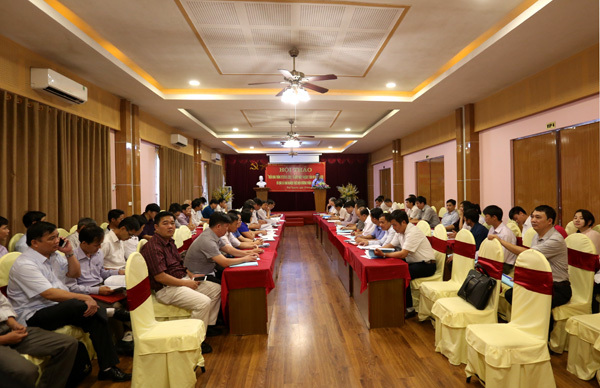 Attending to the Conference, there are expertise Office of 14 National Broads, Leaders of some communes belong to 12 provinces and influential individuals’ representatives of three provinces: Dien Bien, Bac Kan, Lao Cai; leader of some Department, units and experts of Office directing Program 135 of CEMA. At the Conference, the representatives were listened to the representative of Office directing Program 135 generally introducing the content of Circular No.01, including emphasized the new contents of Circular No.01 comparing with Circular instructing the execution of Program 135 in the past; listened to CEMA’s Information Centre introducing report software executing Program 135 to support managing cadres in know plan, execution’s progress of projects, strictly manage financial resource, increase investment efficiency, establish database serving evaluate report, supervise the execution of Program 135. 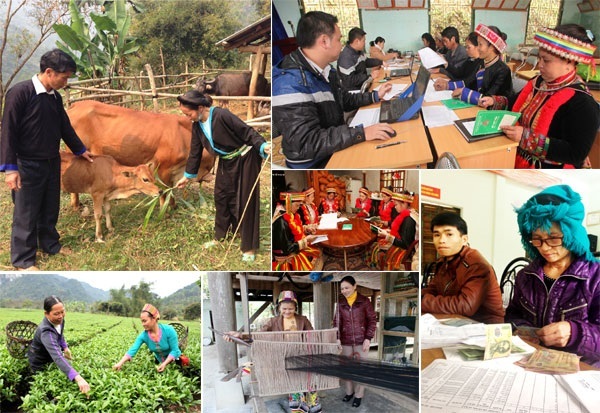 After the Circular 01 was enacted, local authorities quickly update, stick closely to Circular to deploy and execute Program 135 belong to National Aim Program in Sustainably Poverty Reduction term 2016 – 2020. At this Conference, the representatives gave many opinions, shared experience in the process of executing Program 135 in local area. 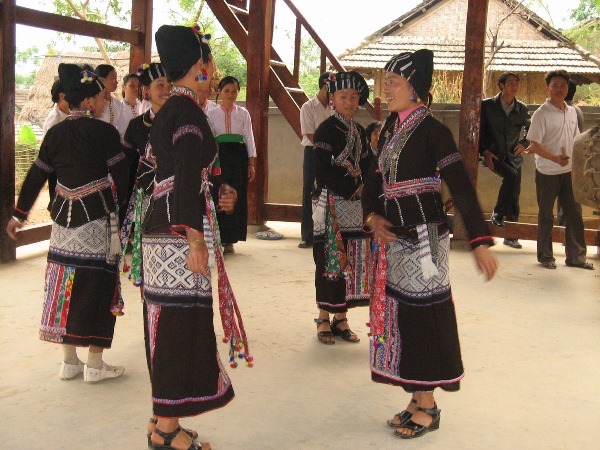 Beside the advantages, the representatives also spoke out difficulties, drawbacks in the process of executing Program 135 in local area such as: telescoping funds, the telescopical supervisory mechanism, maintaining infrastructures, commune investor’s ability is limited causing the annual finalization is in difficulty. The representatives also suggested, we need to have clearer mechanism in telescoping CT135 fund with other funds; the procedure to build annual fund distributing plan need to be more specific; National Broad needs to associate with Departments, agencies counselling Province People’s Committee to enact documents which suitable with the current situation; suggested CEMA to cooperate Ministry of Agriculture and Rural Development and complete the Circular instructing the deployment of combinating the support for productivity development, expansion of poverty reduction model by diversify jobs according to Decision No. 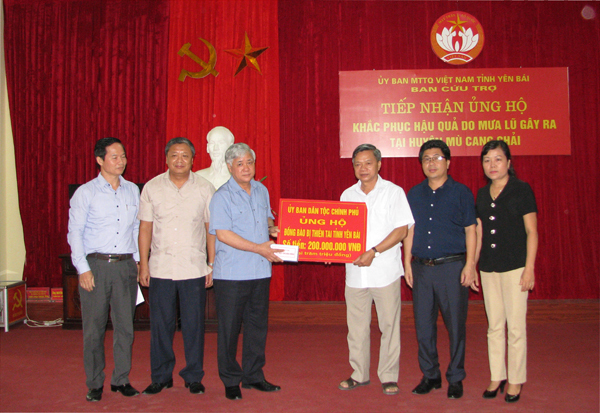 1722/QD-TTg of Prime Minister; clearly instructing in maintaining infrastructure, allowing the province to use 2017 Program 135’s fund to pay infrastructures which have debt in some communes; in the deploying progress, we need advance the commune investors’ ability; ensure the progress of distributing fund for Program 135; CEMA should build Q&A forum in Program 135 website to update people opinions, then exchange, online solve the drawbacks in executing Program. After the flood, the enormous infrastructure damage in some local areas, the representatives proposed CEMA to have document then send them to local authority to calculate the damage, check damaged commune in the area. Highly appreciated the opinions, shared difficulties and proposals of representatives as well as the role connecting to influential individual, Mr. Vo Van Bay, Head of Department, chief of Office directing Program 135 had specific discussion about some related contents in distributing fund, enacting instruction document, managing tasks, debt, etc. in the execution of Program. He also said CEMA will note and summarize all proposal, suggestion of local authority to have suitable adjusment, deploy the Program in the future.